Yesterday we explored the area of God at work in the world – Alex facilitated a panel with Lisa, Richard and Michael sharing their thoughts and stories from their own experience. I really enjoy panels and the one yesterday was no different. It was amazing to hear of different stories from around the world of God at work. 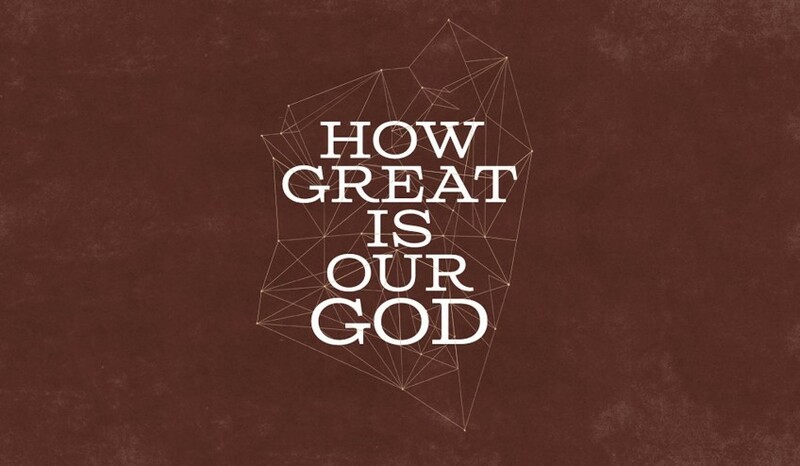 Alex posted a version of the song ‘How great is our God’ sung in different languages and as I listened to it this morning I was struck by how big God is. Amazed at how He has brought so many different people to Urban Junction and Ignite over the past 15 years. As I listened I remembered times of prayer, of worship, of playing silly games, having conversations, serving alongside many different people who came from various countries. Remembering times of change, of challenge, of encouragement, of support. I am amazed at how God has worked in and through the random group of people who have served in this place. People from America, The Netherlands, Finland, Denmark, Germany, Australia, England and Norway among many others. As I reflected on these people I remembered Paul’s words from Philippians. We are partners in the gospel – whether we are here in Ireland or in a completely different place – we are serving the same Great God in sharing His great message. We are brothers and sisters together. And I pray that He who began a good work in you will carry it on. I pray that wherever you are that you may know God and his presence in your life, until one day we will stand and sing that song together in many different languages to the same Father and Lord. Have a look at the video and thank God for someone from your past.